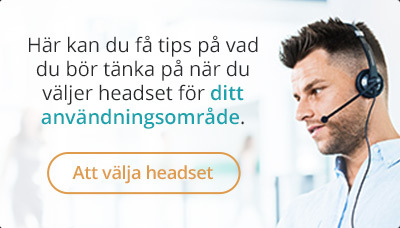 Revolabs IP- och USB-konferenstelefon, 2 förlängningsmikrofoner. Larger conference rooms in the enterprise require additional microphones at the ends of the table to ensure quality call performance. 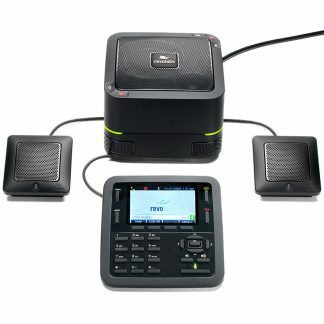 Current solutions for this scenario involve connecting multiple units for additional speaker output and microphone input, which increases the overall system footprint for a minor improvement in audio quality. The Revolabs FLX™ UC 1500 provides the answer for the larger conference room by building off the speakerphone capability of the FLX UC 1000 IP & USB Conference phone with two additional directional microphones.